Thousand Cankers Disease currently threatens millions of black walnut trees in forests and urban areas, an important species with great economic and ecological value throughout its native range. Thousand cankers disease (TCD) is a disease complex native to the western United States and primarily affects black walnut Juglans nigra. This disease is the result of the combined activity of a fungus (Geosmithia morbida) and the walnut twig beetle (Pityophthorus juglandis). To learn more, visit our Resources section. Click on a state for more information on quarantines and local resources for thousand cankers disease. 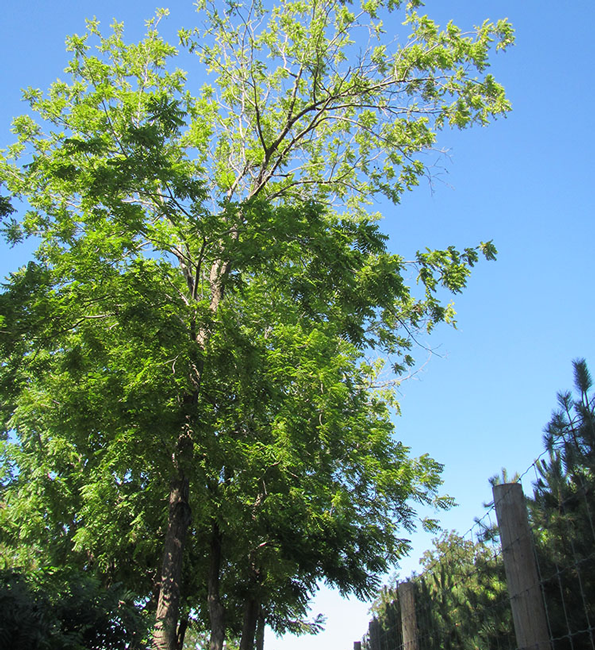 Learn more about how to minimize the spread of TCD and removing or replacing walnut trees. Find out more about state quarantine emergency rules, maps, and quarantine compliance stipulations for shipping firewood and mulch.